This detoxing facial mask uses natural ingredients to pull out the impurities from your skin leaving you clean. 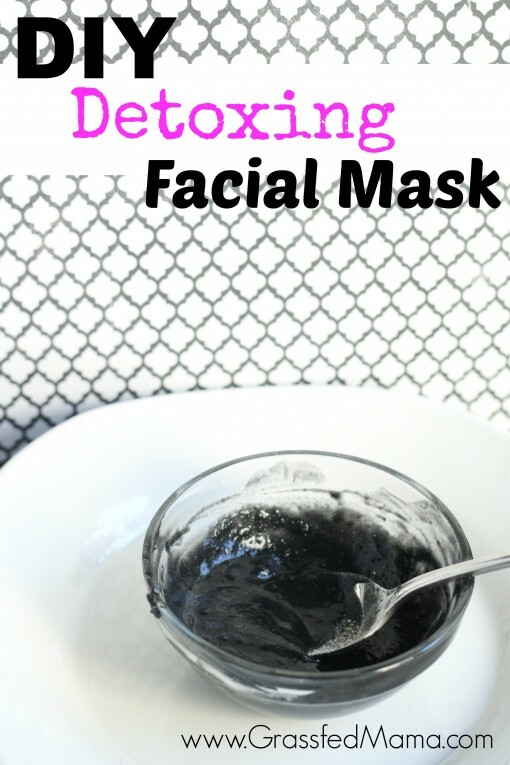 Why make your own facial mask? Going to the spa is expensive. You don’t have to waste your time and money when you can make a simple mixture at home. You can even throw a Spa Party with your friends and make your own at home spa treatments. It would be a fun way to visit with each other and save money. This facial mask would be a deep cleaning detox. You probably would want to test it on a small spot before applying to your entire face just in case you may have a reaction. Also this is a pretty deep cleaning detox, I would only do it once a week or every other week. Great for applying directly to pimples. 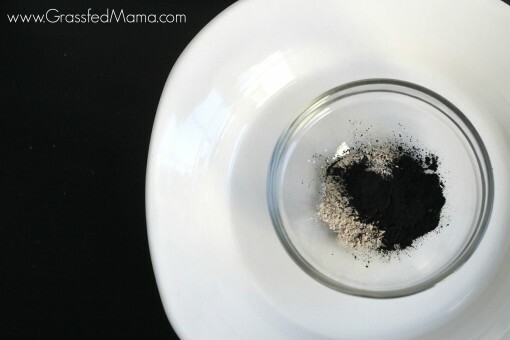 Charcoal is estimated to absorb up to 60% of organic toxins, chemicals and poisons. I use it to help whiten my teeth naturally. This ingredient is great for pulling out the oil and dirt in your pores. Benonite Clay is one of the most powerful and healing types of clay. It is known for its ability to absorb and remove toxins, heavy metals, impurities, and chemicals. Just like charcoal, the benonite clay works to help clean your skin by absorbing the toxins and dirt, leaving you extra clean. Maca Powder is considered a super food. 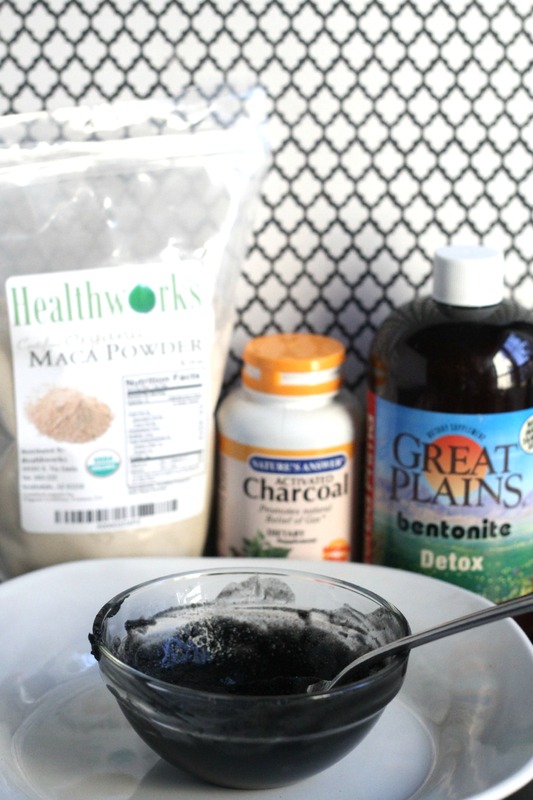 Maca is a powder made from the maca root. It tastes mildly malty. Many people like to add this to their green smoothies for a natural energy boost. It is also great for naturally regulating your hormones. Maca Powder brings life to your face when you use it in a facial mask. Just like taking it internally, it will be energizing, firming and nourishing. A natural detox for your face to pull impurities from your skin, leaving you naturally clean. Mix all the ingredients together well in a small bowl. Using a circular motion apply to clean face or body. Let sit for 10 minutes, Then wash off with warm water. P.S. Do you want something simpler that would help accomplish the same results? I love these Tightening and Toning Facials! This is a wonderful recipe, along with descriptions of each ingredient. I love this, and thank you so much for putting it out there!!!! !